Learning German with Germans! 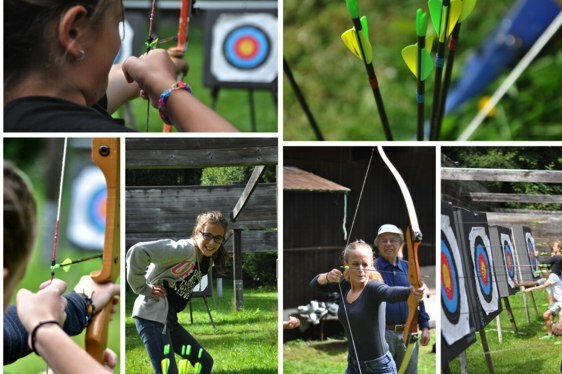 Summer Camp “Kolleg Sankt Blasien”! 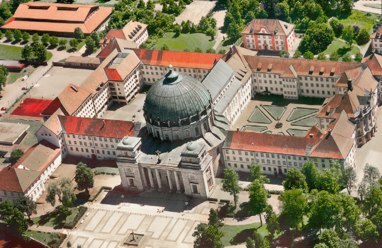 More than 40 years ago, our educational vacation courses started at the St. Blasien College, right in the middle of the Black Forest. Ever since students from around the world tie their adventurous vacations with meaningful education. 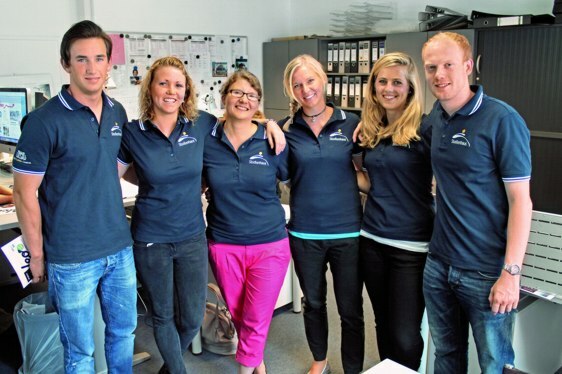 With the staff of the „Studienhaus“ and the substantial scholastic program the students train professionally and sustainably for their education. With the staff of the „Studienhaus“ and the substantial program the students train professionally and sustainably for their education! German Language course – Learning German with Germans! Learning German with German teachers (native speakers). 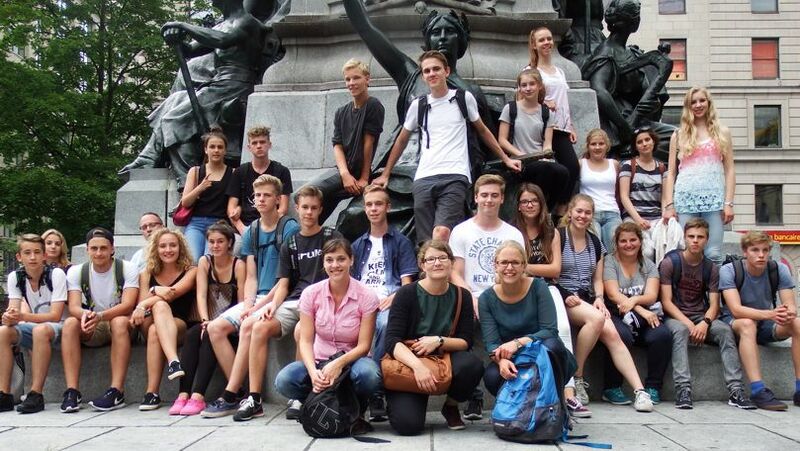 The students spend time with Germans students. Therefore they can immediately use what they have learned and correct it. They will speak and learn quickly. We distinguish ourselves by having small learning groups of approximately 5 students per course (resp. 7 students max for special exercises), in comparison to the Goethe-Institut with approximately 16 students per course. The classification is determined by the knowledge or level and the age of the student. Depending on the length of the course, a student can take 20, 40, 60 or 80 hours of German lessons especially developed for young people. The students are being taken care of 24 hours a day. The teachers are the caregivers at the same time. They remain and spend time with the students even out of school times. The advantage therefore lies in getting to know each other better. The LeanExperienceCourse is guest at the „Kolleg Sankt Blasien“. This location is equipped marvellously and offers everything needed for an active vacation course: Indoor swimming pool, exercise room, beach volley ball field, abbey garden, barbeque hut, party room, mountain cabin, banquet hall, theatre stage, cinema, music room, etc. The lodging is age-appropriately in double bedrooms or rooms with multiple beds. For students between the age of 10 and 17.